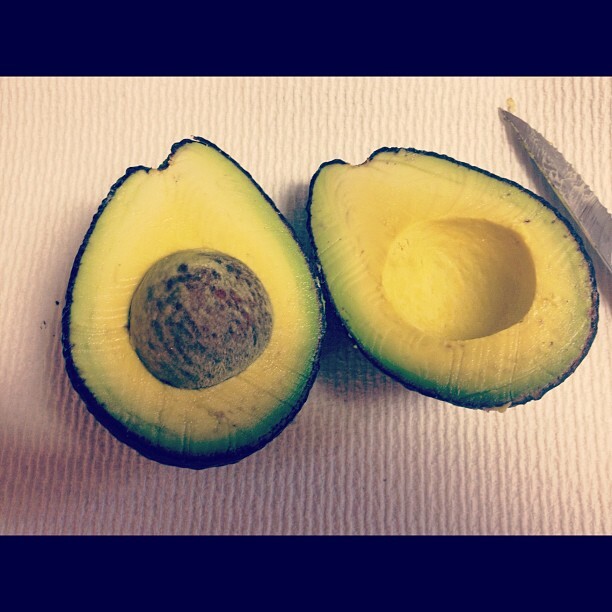 When I was given the opportunity to write a post about avocados it was a no brainer. I swear when you grow up in my family you have guacamole in your veins. See I am the daughter of an avocado rancher. We grew up in the middle of orchards. My parents live on a ranch, an avocado ranch. Avocados are a staple in our family. We eat them with breakfast, lunch, and dinner. You know to get to the table as fast as you can if you wanted some avocado because those would be the first to go. And if my sister Elaine is there then chances are you will get no avocado because she would have ate them all. 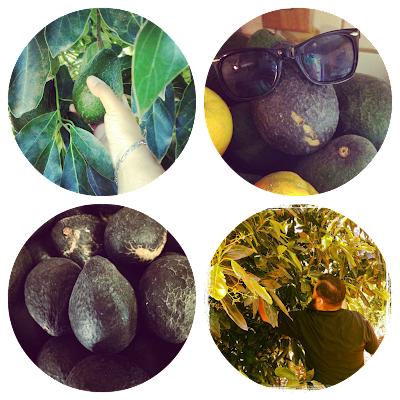 We even attend the annual Avocado festival where we take pictures with the giant avocado that is walking around and where we have tried deep fried avocado and even avocado ice cream. You think I am kidding about the deep love for avocado my family has. I did a quick look over my Instagram photos and found enough pictures to make a collage. The love for this fruit stays with each generation. At 1 year old my daughter would eat an entire avocado if we let her. Last summer when we went to the fair the highlight for her was the avocado stand in the agriculture building. Seeing cardboard cutouts of avocados with funny faces riding a carousel was the best thing she had ever seen. When it comes to celebrating the holidays my family does it big on Christmas Eve, or Noche Buena. As much as this holiday is about family it is also about the food. In our family the star of the food show are the homemade tamales. My Mom and her sisters spend a Saturday making 40 dozen pork tamales. 40 DOZEN! That's 480 tamales! Now tamales are great on their own but to take them to a while other level after you open up your steamy tamal, add some sliced avocado on top. You WILL thank me. In a large pot add water, garlic, onion and pork meat to a boil and let simmer for 2.5 hours or until the meat is tender. In the meantime soak all the corn husks in water. Shred the meat and add to the heat red chili sauce. Now its time to assemble. There are many different methods to getting the masa spread onto the corn husks. First made sure you are spreading on the smooth side of the corn husk. Then take about 2 tablespoons of masa and spread from onto the husk, leaving the top point part of the husk empty. Now some use the back of a spoon, I have heard of others using a butter-knife In our family we now use these tamale spreaders that look like they belong on a construction site. My Mom and Tias tell me they work amazing! Add a spoonful of you pork mixture in the middle and fold the sides of the husk in and fold up the pointy end. You cook them by steaming them for at least 45 minutes. Once cooked unwrap from husk and serve with sliced avocado on top. 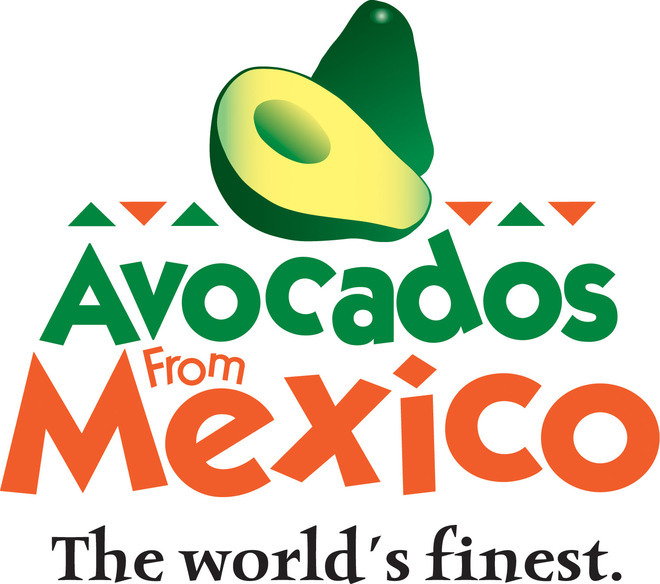 Avocado from Mexico has collaborated with celebrity Chef Pepin to bring you a one stop shop for great holiday recipes. All made with avocado of course! 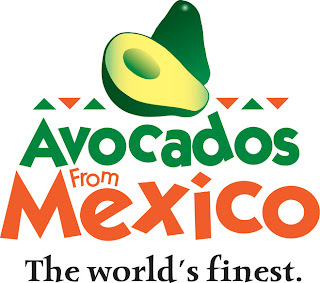 MMM, I am a bit jealous that you've grown up on an avocado farm! haha. Thanks! Not only do they live on a avocado ranch, but they live on a avocado ranch in Santa Barbara!